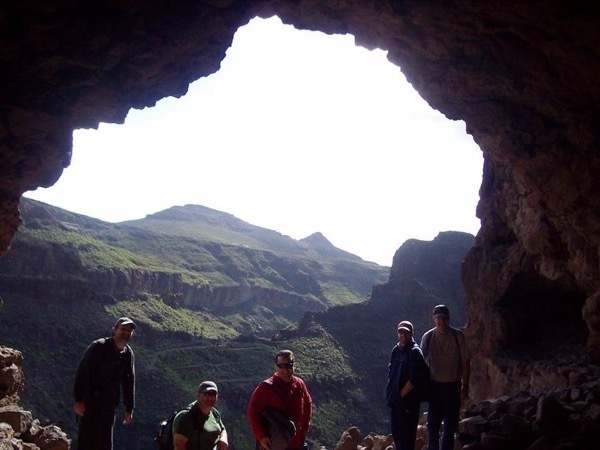 Traveler Reviews for Private Tour in Las Palmas de Gran Canaria, Canarias, Spain by Tour Guide Emilio d.
About Emilio d. Message Emilio d.
Emilio did everything he could to make our day winderful. We asked him to see different places during the tour and he had no problem accommodating us. He was extremely knowledgeable and answered every question asked. Great guide. We had a lovely tour of Las Palmas & the surrounding areas. 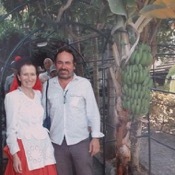 Emilio was terrific, knowledgeable about the history, culture & food. He took us to a delightful local restaurant for tapas.